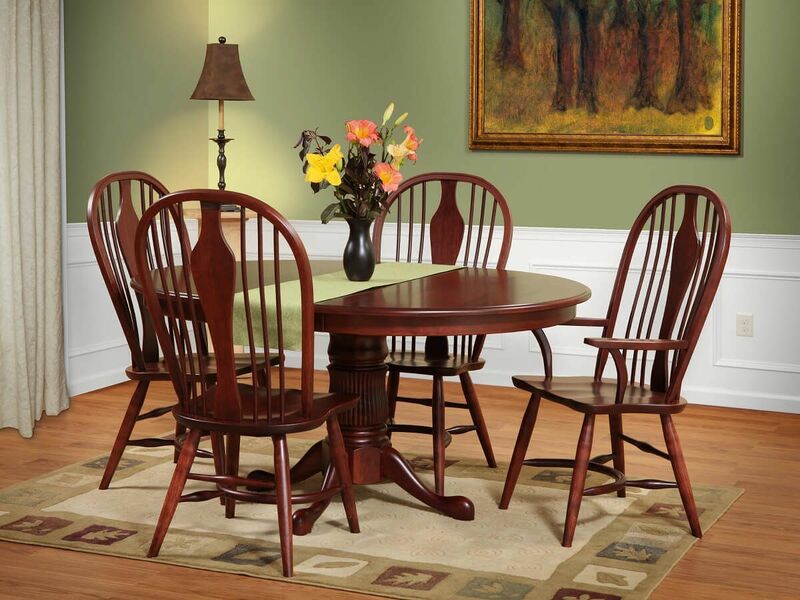 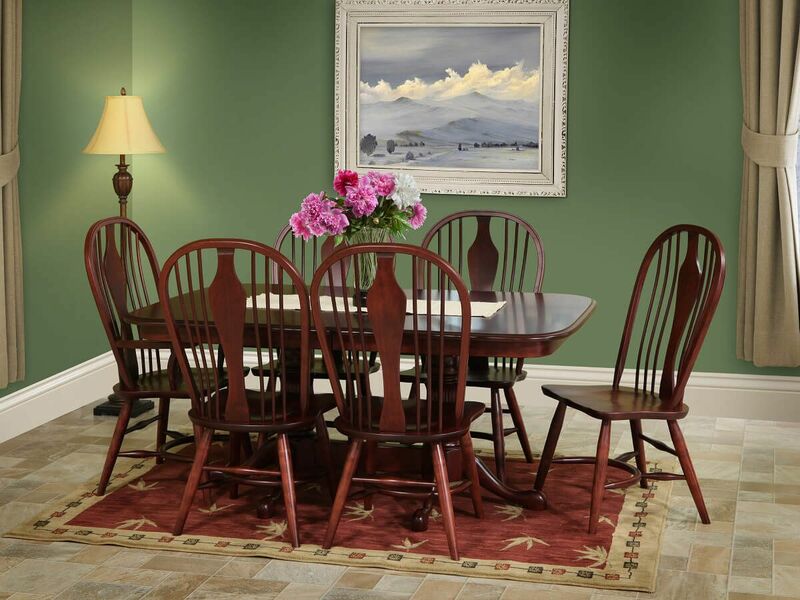 Only the cut out back splat and steam bent base stretcher are truly Queen Anne in our solid wood Magnussen Queen Anne Dining Chair shown in Cherry. 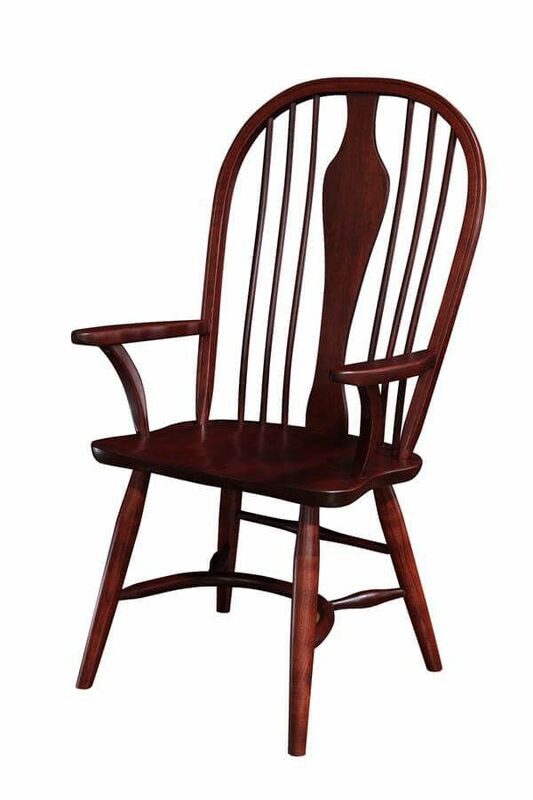 Shown in Cherry with a hand-rubbed Sangria wood finish, your Magnussen Queen Anne Dining Chair can take on a Windsor feel in Brown Maple and a black paint. 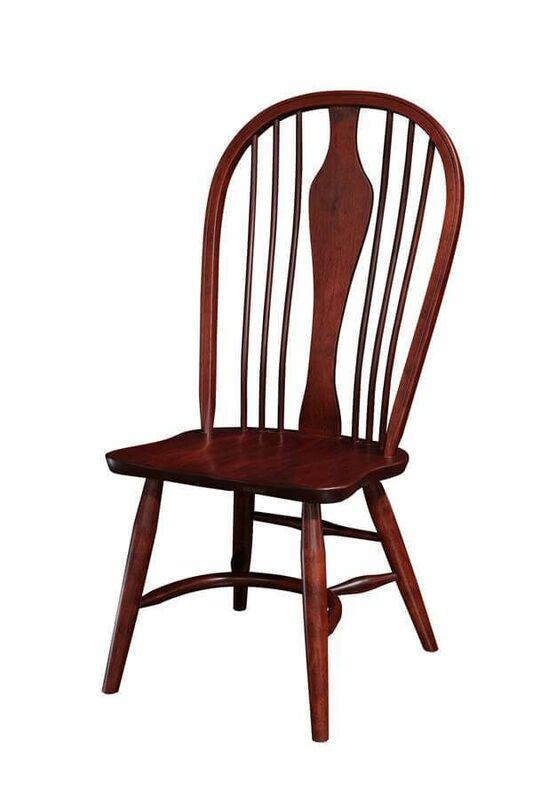 A more casual take on Queen Anne style, this kitchen chair is extremely versatile. 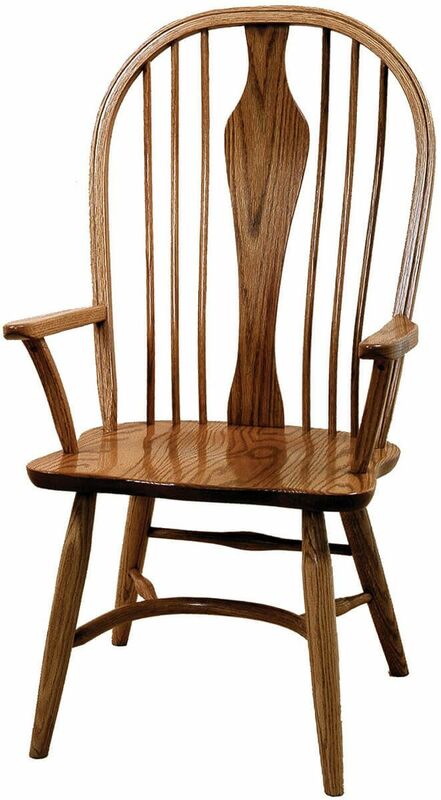 With reinforced attachments and solid wood construction, your Magnussen is a thing of beauty that will last for generations. 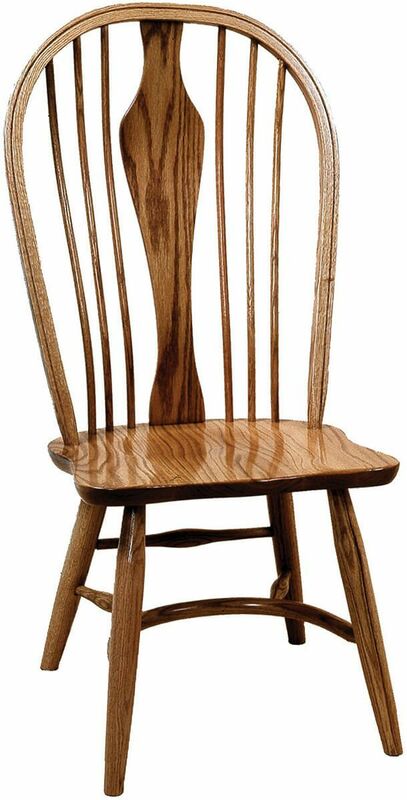 Let our Amish artisans take your preferences and handcraft a luxurious Magnussen Queen Anne Dining Chair for your home or restaurant.